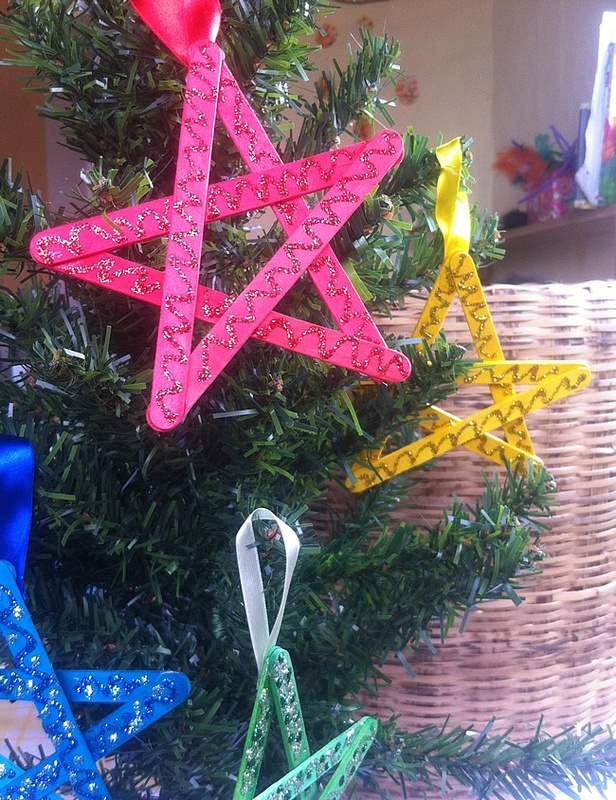 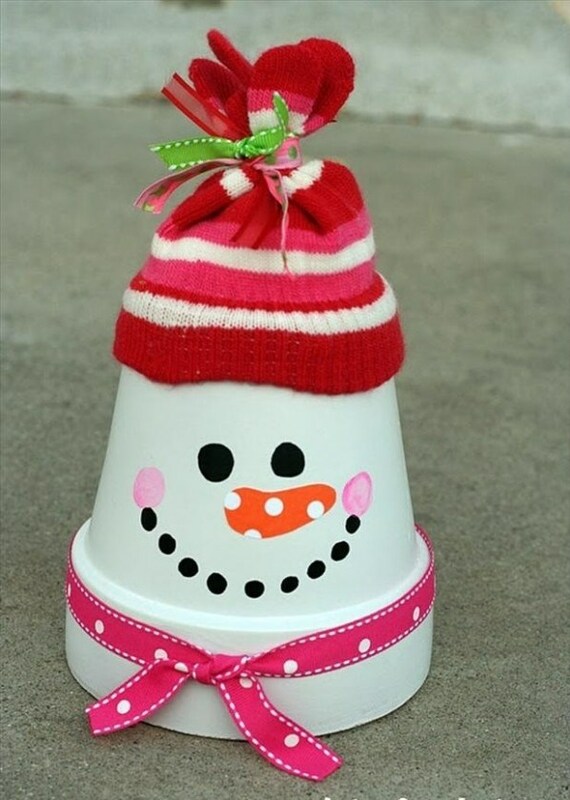 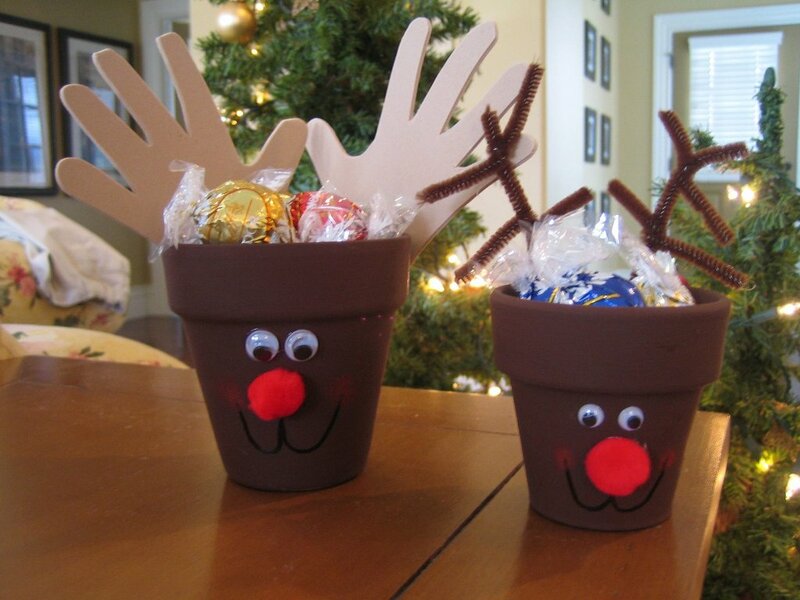 Some fantastic Christmas crafts for kids. 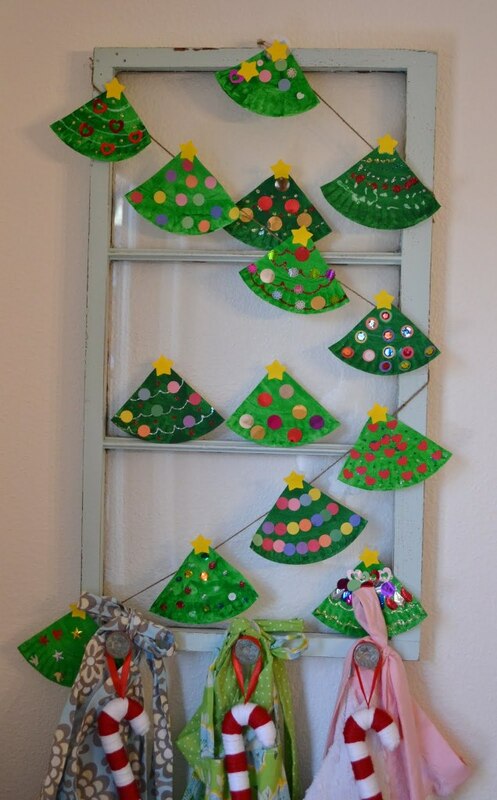 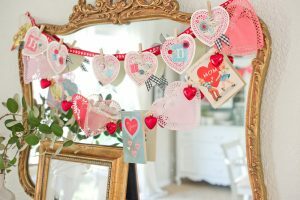 A simply lovely collection of Christmas things to make to decorate your home or give as gifts. 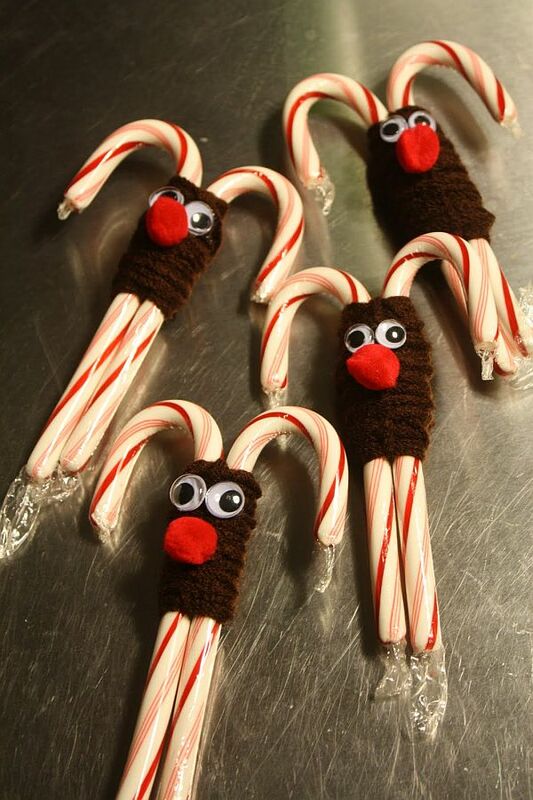 From the cutest penguins to the quirkiest snowmen in town. 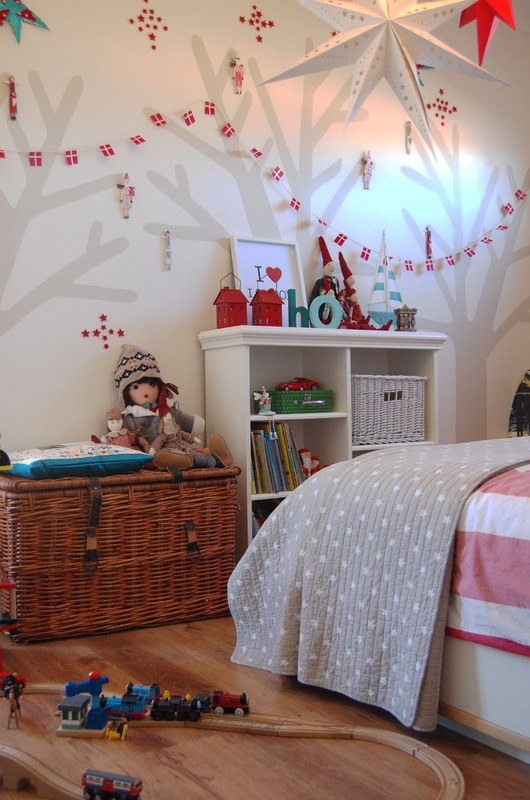 Pretty Christmas trees, indoor snow and a nativity set you can cherish for years to come.